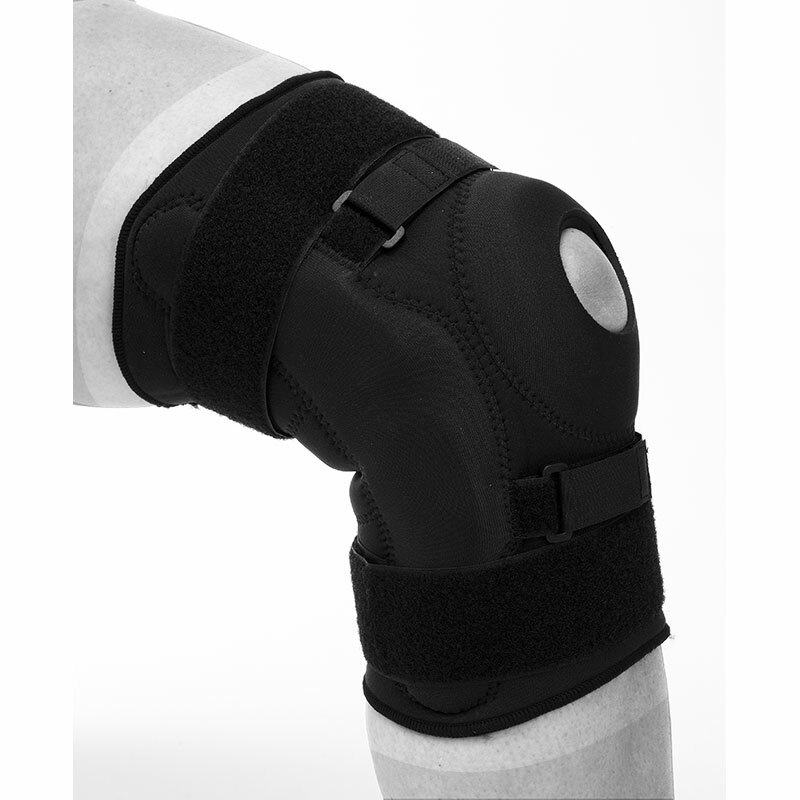 Offers protection, stability and thermo compression. 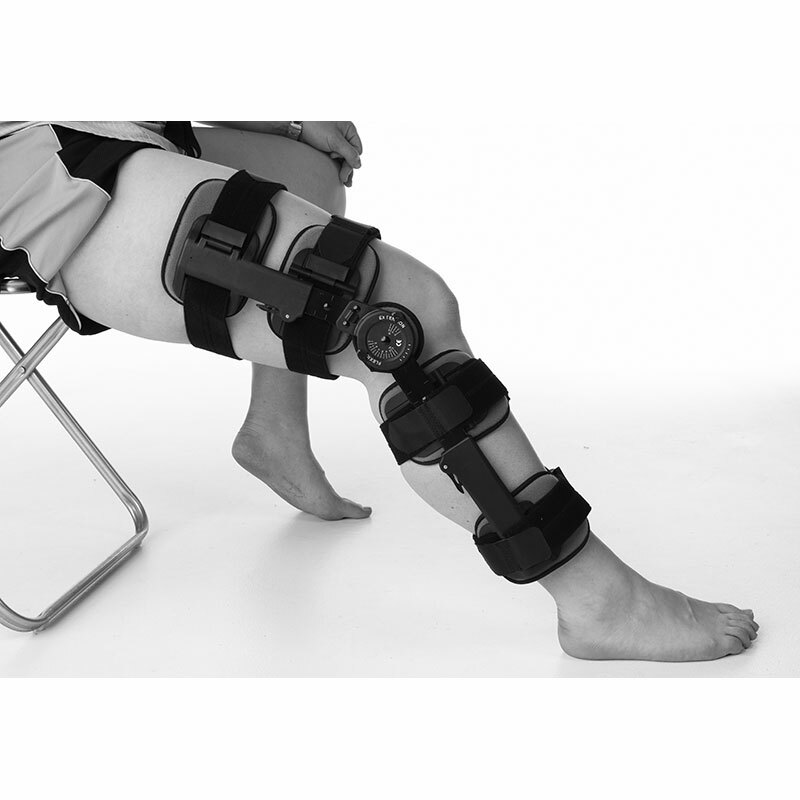 The hinges provide side to side support and help to prevent hyper extension. 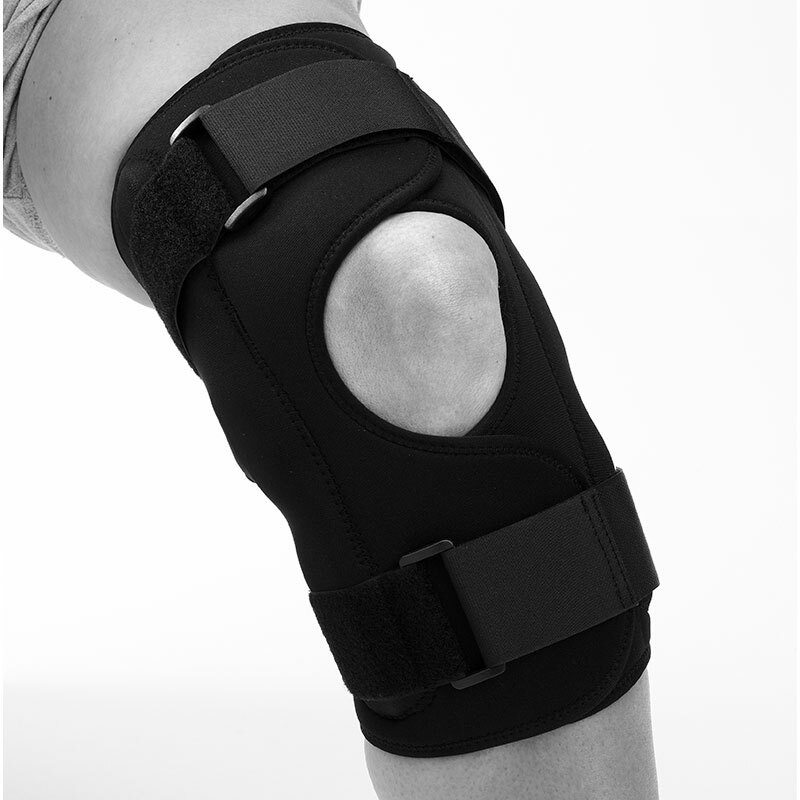 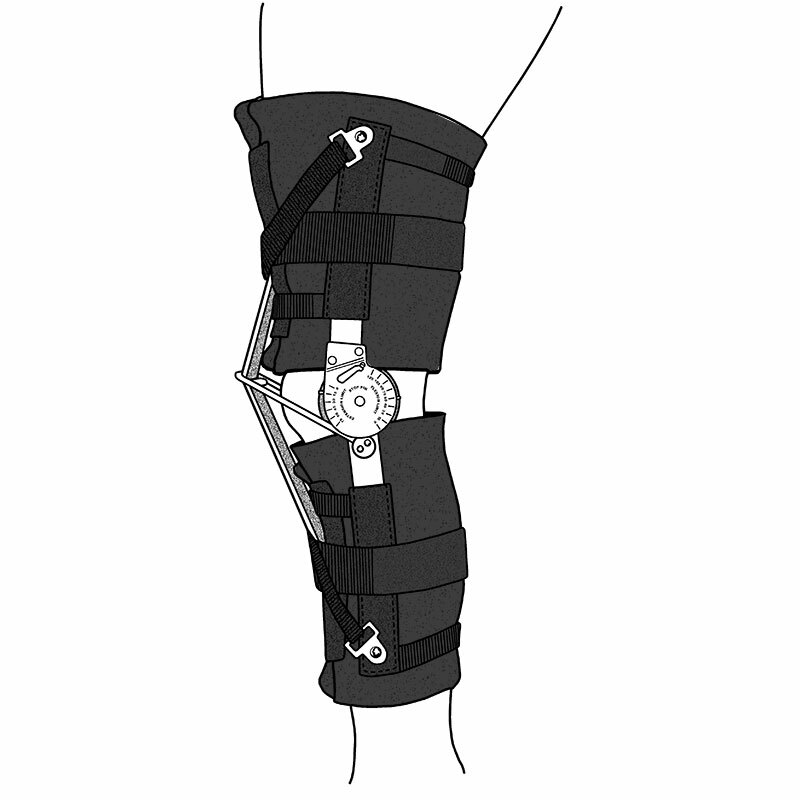 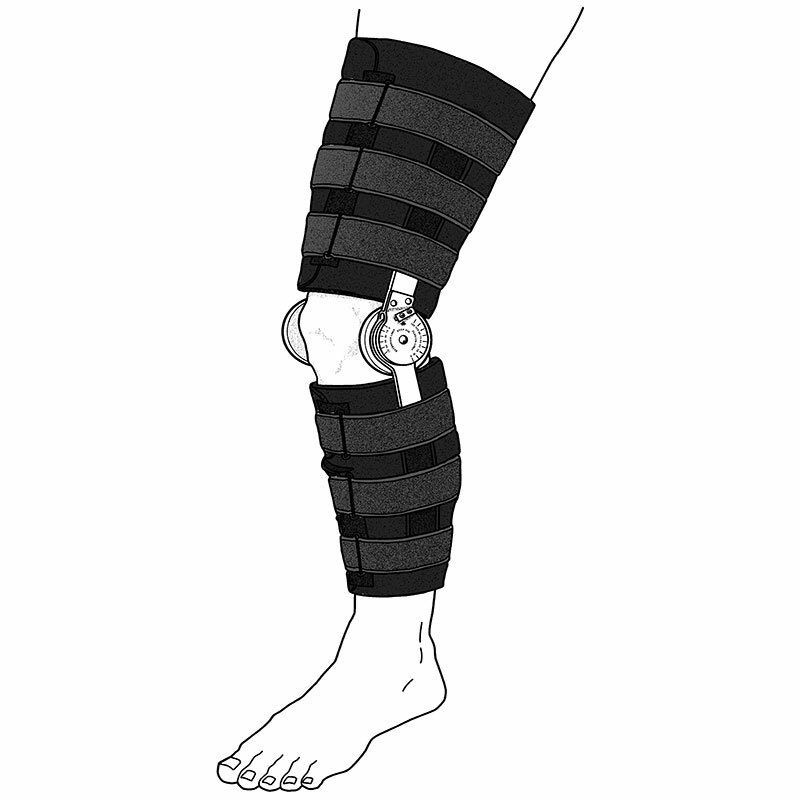 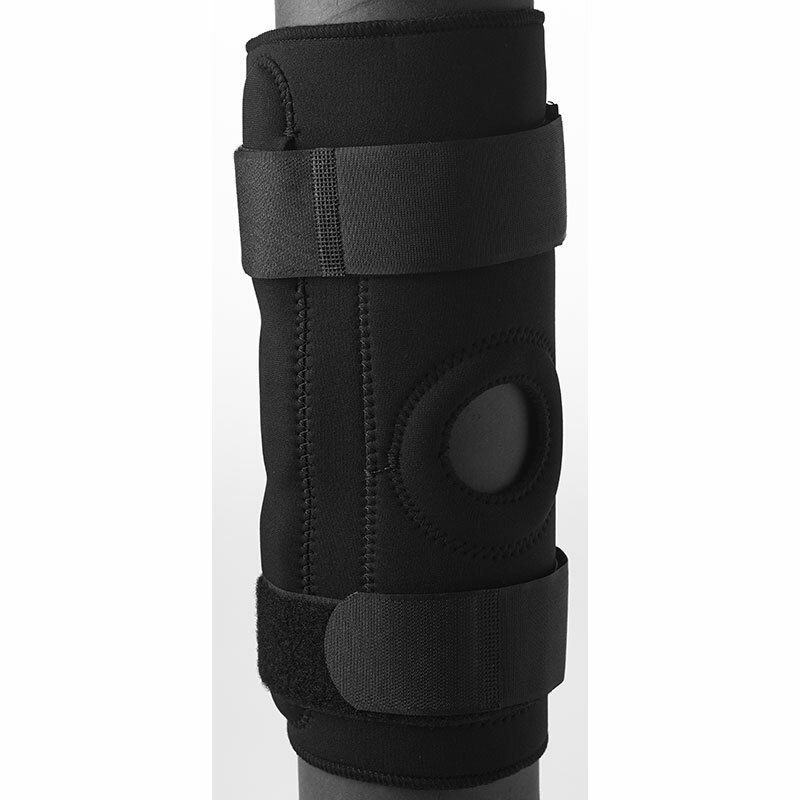 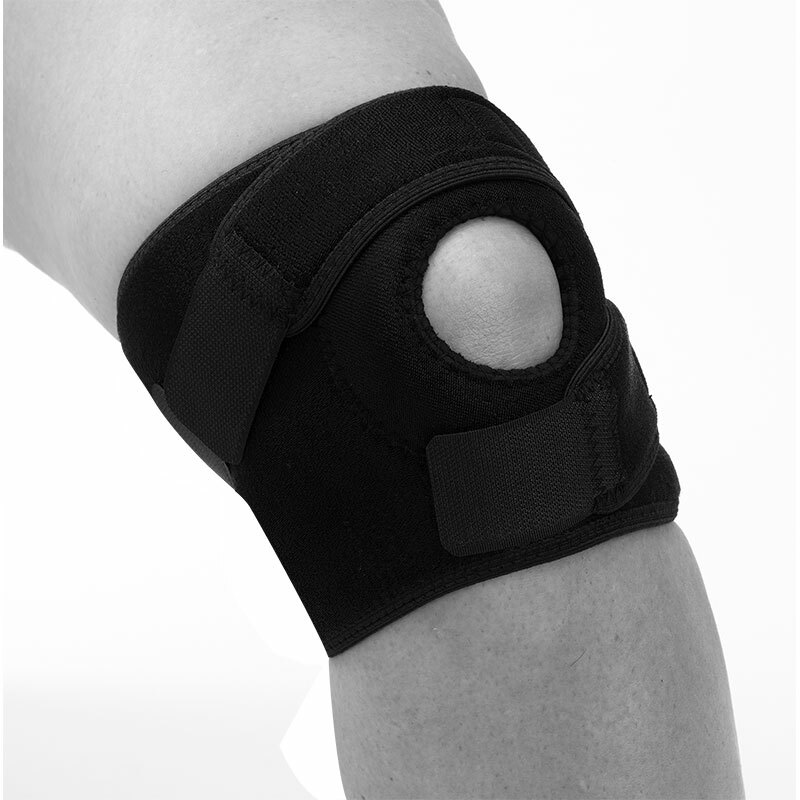 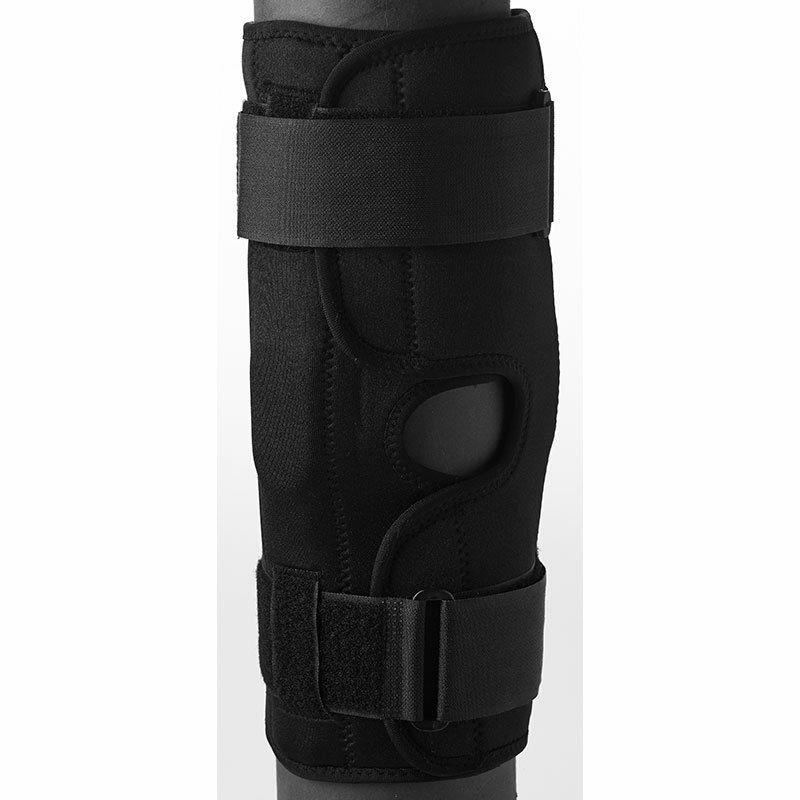 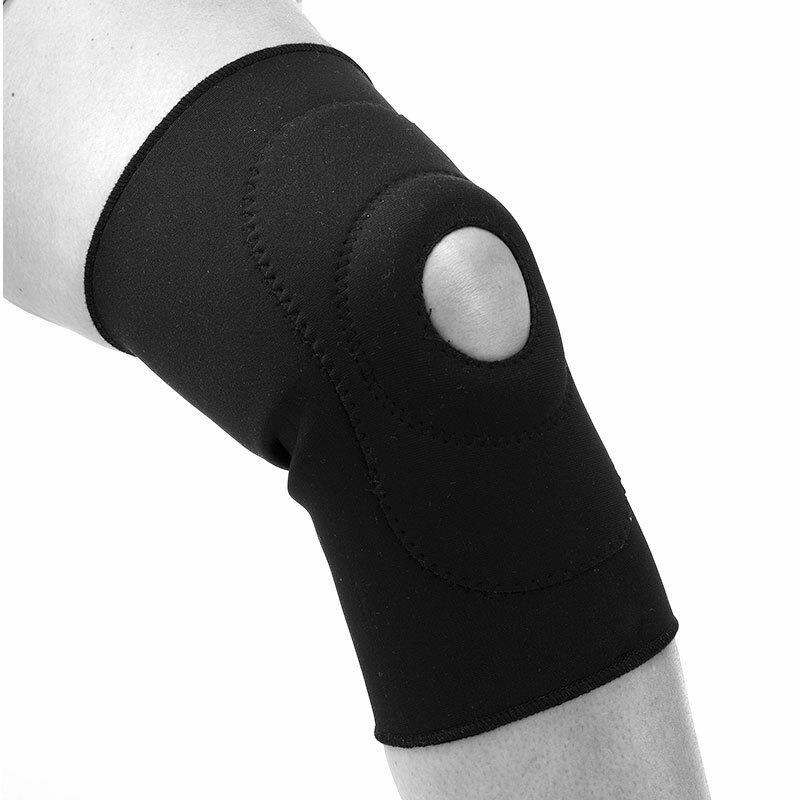 The neoprene construction offers stabilising compression and therapeutic warmth. 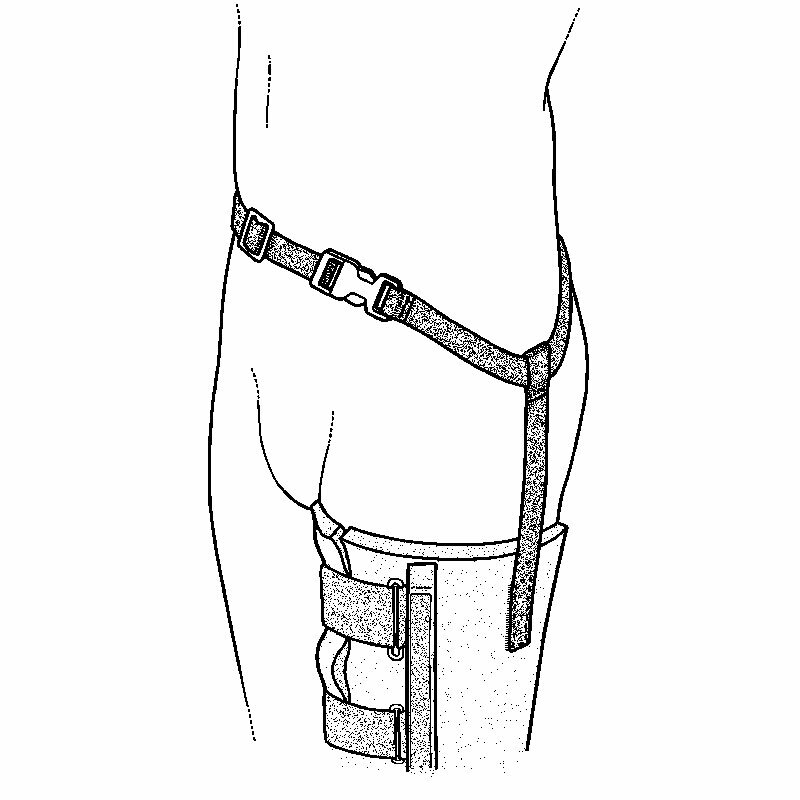 Horse shoe support controls patella alignment.